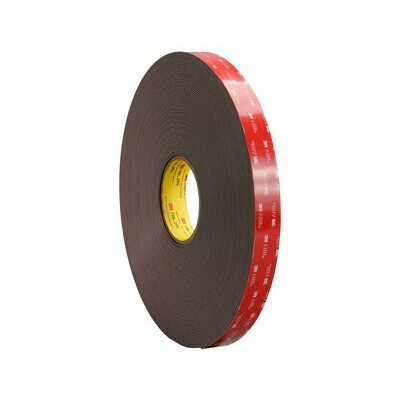 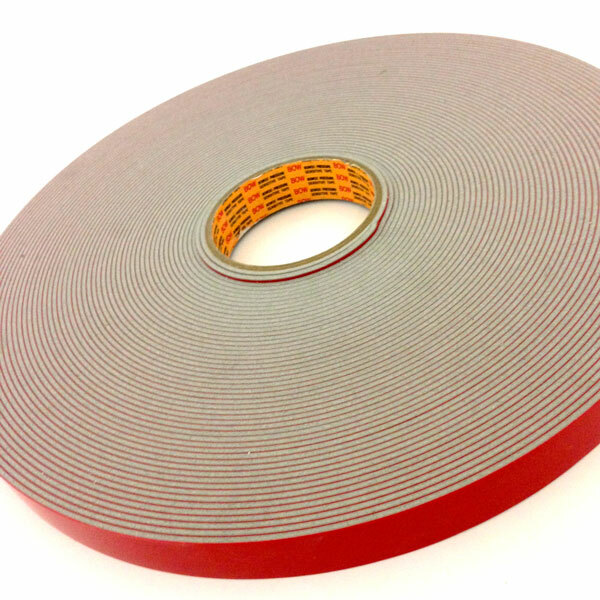 A Very High Performance (VHP) tape specifically used for structural bonding in the construction and signage industries as well as trim and panel bonding in the transport manufacturing industry. 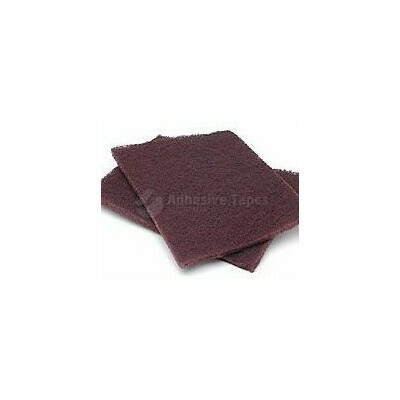 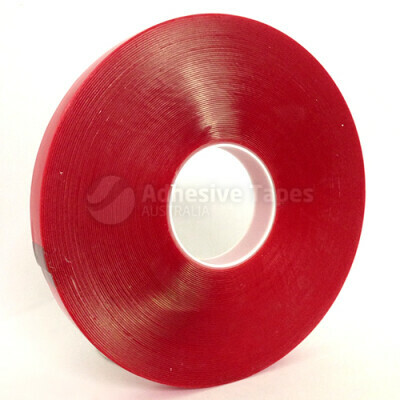 The tape is designed for permanent bonding of aluminium composite panels. 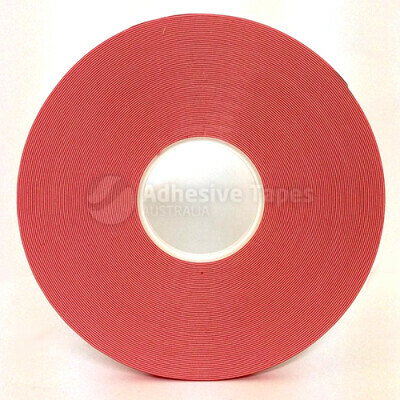 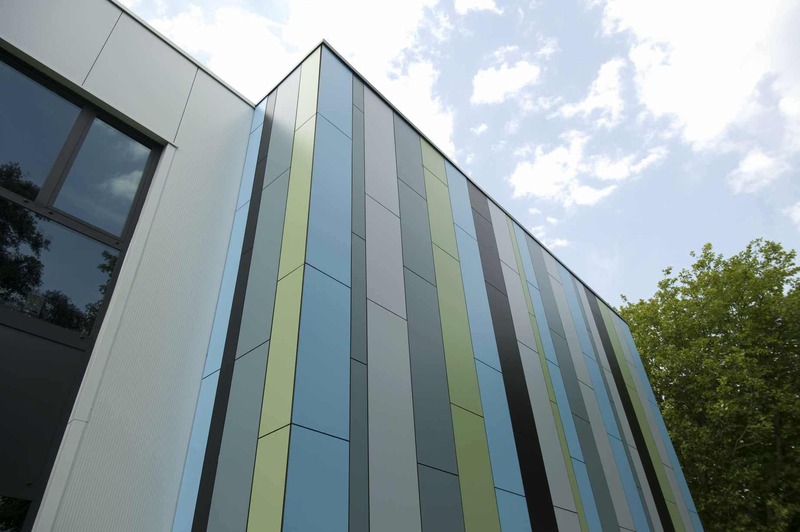 The tape has excellent UV and plasticiser resistance, withstands harsh environment conditions, and has been used for many major commercial projects around Australia permanently securing composite panel facades. 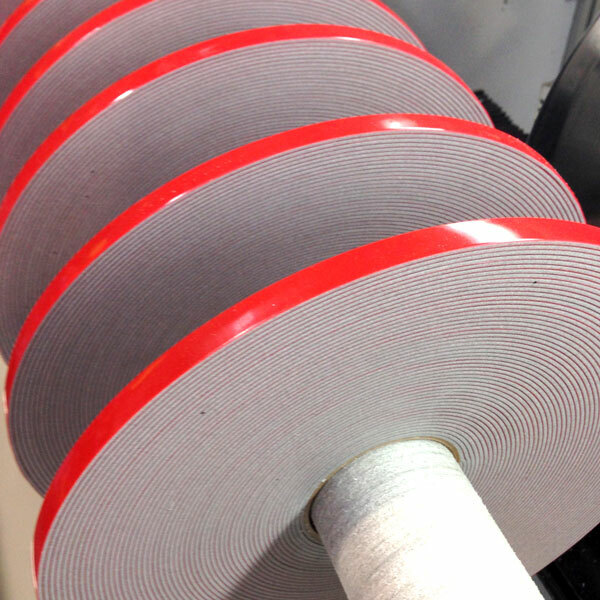 For technical information or application advice, please contact us prior to purchase.